Directions: From 51st Ave and Bell Rd head west on Bell Rd to a Lon 49th Ave, and then another quick L on to Lindner Dr, then take the first R on to Joyce Cir, then a R around traffic to R on Joyce, Home on L.
Approximate size: 9255.00 sq. ft. Please, send me more information on this property: MLS# 5907734 – $389,900 – 4920 W Joyce Circle, Glendale, AZ 85308. 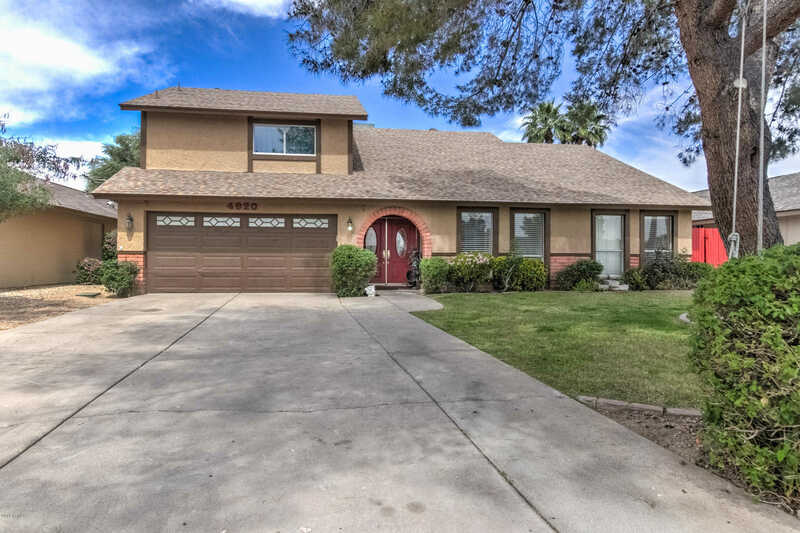 I would like to schedule a showing appointment for this property: MLS# 5907734 – $389,900 – 4920 W Joyce Circle, Glendale, AZ 85308.